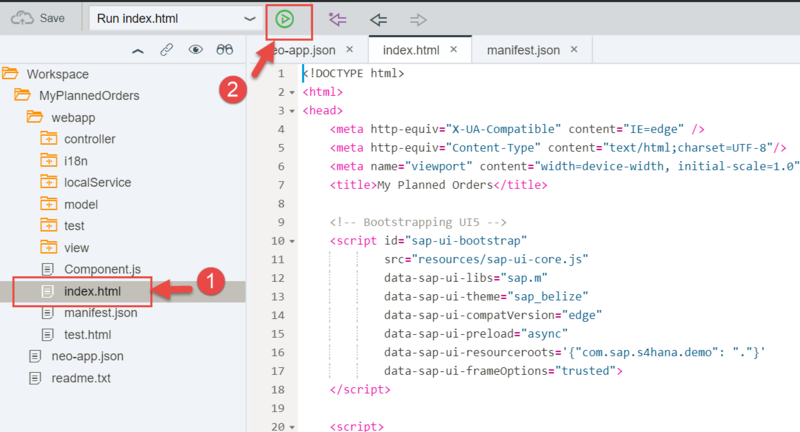 In part 1 of the blog series the Discover, Explore and Testing of the SAP S/4HANA Cloud APIs (Read Planned Orders) was captured and in part 2 the consumption of the Read Planned Orders API in a Fiori application was showcased. 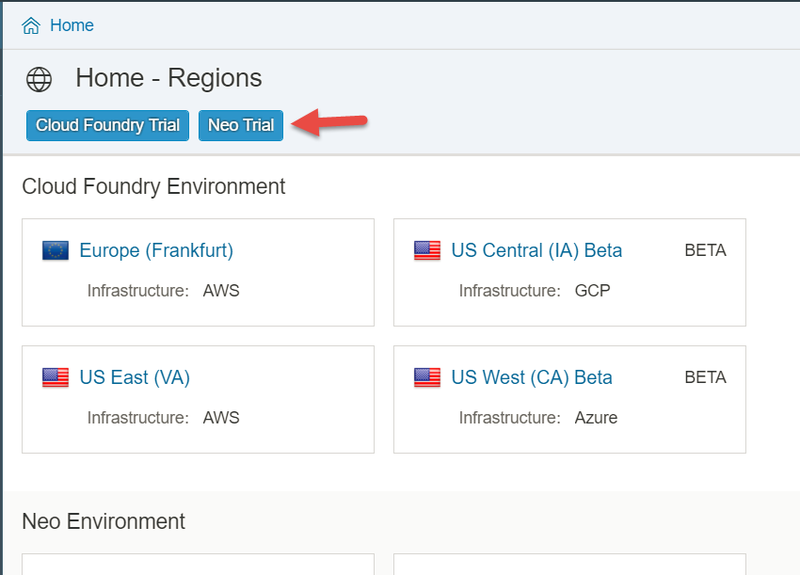 In part 3, and part 4 the Configurations on the SAP S/4HANA Cloud System required to access the Read Planned Orders API and the management of the Read Planned orders API via SAP Cloud Platform API Management was covered. 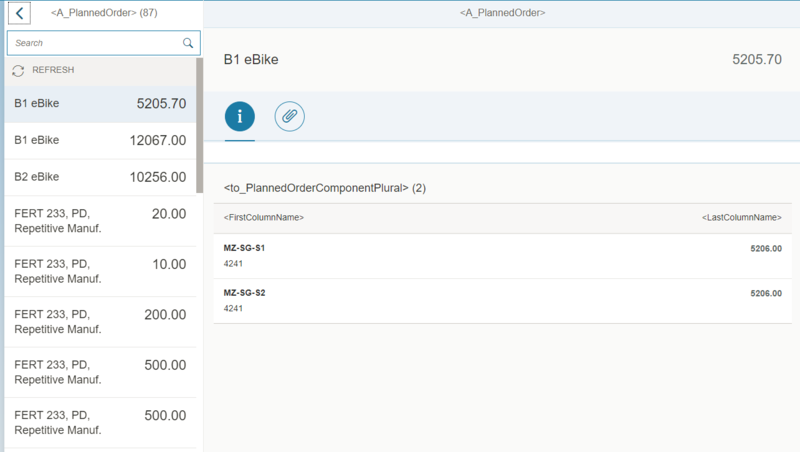 MyPlannedOrders Fiori application is launched on a new tab, which connects to your SAP S/4HANA Cloud tenant via SAP Cloud Platform API Management. 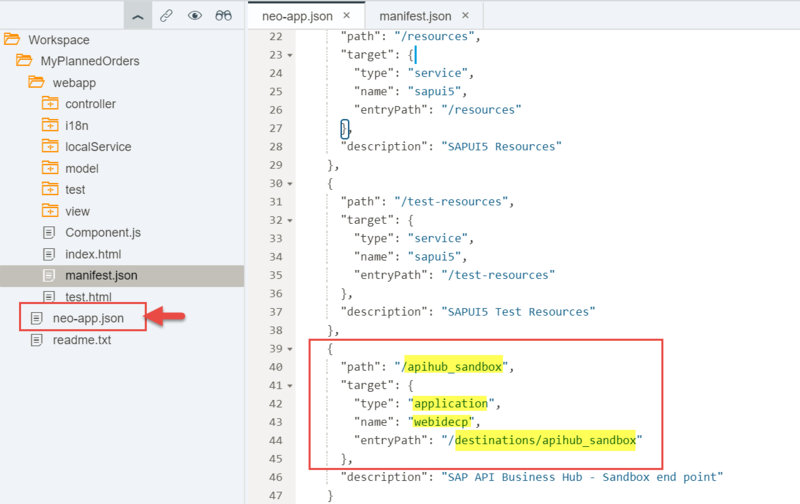 With the Fiori application connected via SAP Cloud Platform API Management to your SAP S/4HANA Cloud APIs, usage of the Read Planned Orders APIs can be monitored and governed by SAP Cloud Platform API Management. Thank you so much for such detailed explanation! I am able to run the application in sandbox system, I have configured the “Process Sales Order” for custom domain but not able to read the data, maybe because of I am not passing the correct APIKey. I was passing the API key for the sandbox system too for make it running, wanted to know how i will get the API key for the IP configured by me. 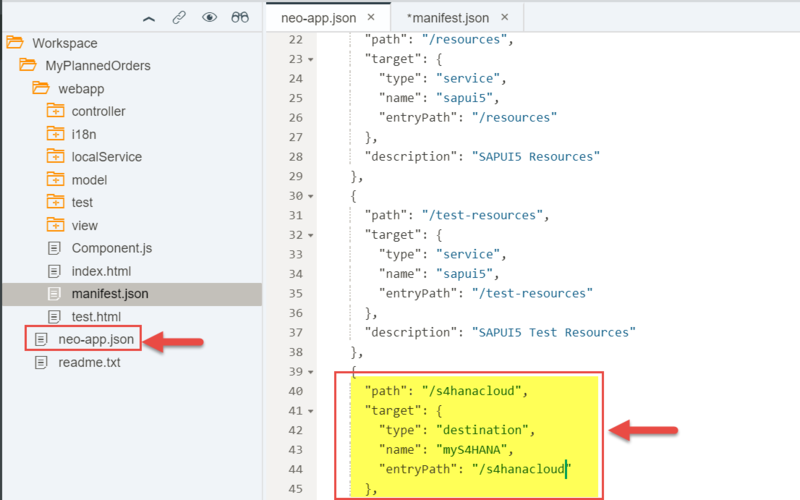 While connecting to your SAP S/4HANA Cloud tenant, in case you are using SAP Cloud Platform API Management with API key based access, then you can refer to this blog for getting API key from Developer Portal and passing it in the WebIDE.